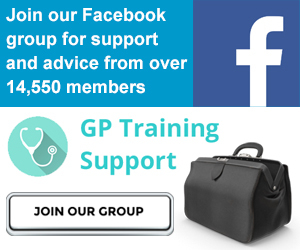 This site has information, articles and advice for anyone interested in GP training. 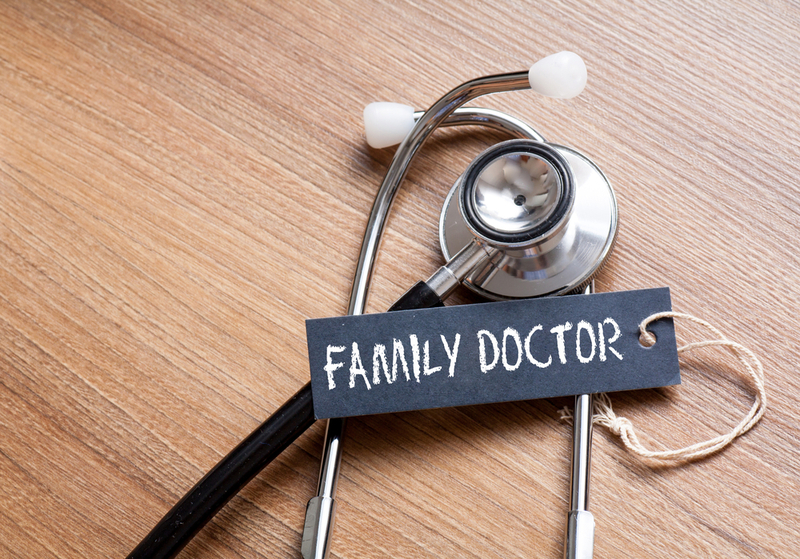 We offer free support for those applying for GP specialty training, doctors in training (WPBA, MRCGP AKT and MRCGP CSA), registrars near the end of training, and for GP trainers. All content is free to access, and we are happy for you to share our material as long as you credit the original source and link back to this website. Our goal is to provide practical advice and support for anyone applying for or currently involved in GP training, and to showcase some of the career options available after training. We hope it will help those thinking about GP training find out more, those in training prepare for MRCGP exams, and those near the end of training prepare for life as a qualified GP. It is free to use and requires no registration. It is a peer based site, and can only continue with the support of other GP trainees, trainers and GPs. We do not collect any personal data, store no cookies on your computer, and will NOT send you any unsolicited mail. If you feel you could contribute an article, an interesting experience during training, or some tips for GP trainees, why not write for us? We will help with editing and formatting, and you retain all the rights to publish your article elsewhere. If you have any queries related to GP training, or if you would like to contribute an article, suggestion or video please do contact us! Dr Mahibur Rahman (site editor) and the GP Training Support team.